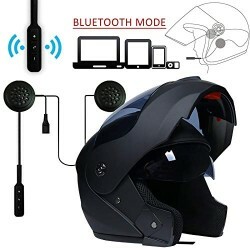 This Daytona Helmet German which is Daytona Helmets premium classic novelty item Does Not Meet D.O.T. Standards. The German Novelty item is fully lined with a custom formed interior for extreme comfort. It is shown in a soft touch Dull Black finish. 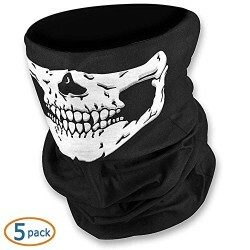 Moisture wicking fabric keeps your head cooler and more comfortable. 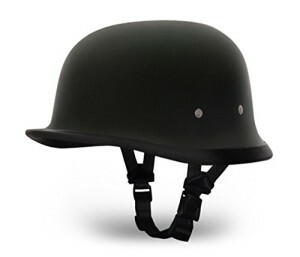 Nickel plated rolled tubular steel rivets look seamlessly on the helmet. Quick release lock on edging – for that finished look. Free head wrap and draw string bag included.